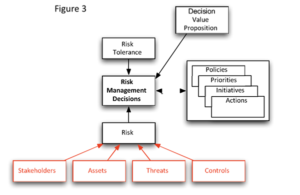 Information security risk decisions are too often made by the wrong people and/or with inadequate information. Fill out the form to download your free copy now. Is Your GRC Investment Letting You Down?